And so we continue our Writers Recommend - a newish series where we ask writers to, well, you know.. recommend things. Like the books that they've enjoyed. To you. 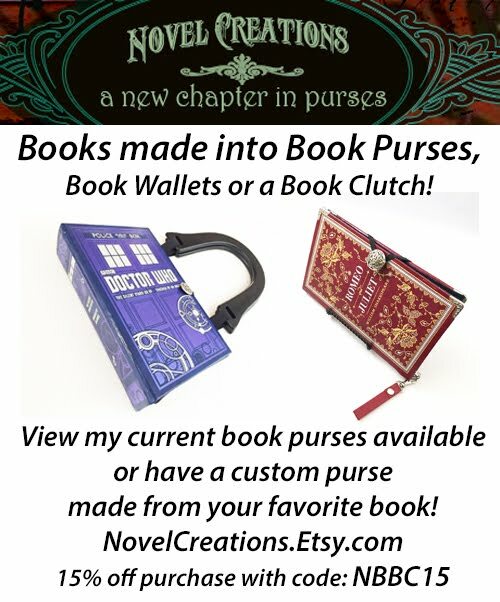 Because who doesn't like being recommended new and interesting books, right?! Think of it as a PSA. Only it's more like an LSA -Literary Service Announcement. 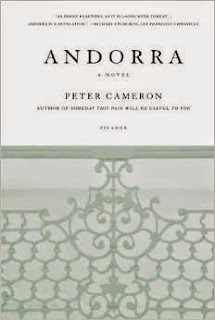 For me, Peter Cameron’s novel Andorra is the perfect embodiment of a book that causes the reader to experience a paradigm shift. It presents us with a character, Alexander Fox, who is motivated by a personal tragedy to leave America and begin his life anew in the small country of Andorra. Most readers will probably know little about the actual country, the sixth-smallest in Europe, located in the mountains between Spain and France. Nonetheless, it seems clear from early on in the novel that there is something a bit off about the narrator’s life there and that it is doubtful that the Andorra of the novel bears much resemblance to the real one. The novel is unusual in combining an almost magical realist sort of setting with a very minimalist although elegant prose style. Although quite a few readers appear to find the narrator unsympathetic or emotionally distant, that was not my own experience in reading - he caused me to think by contrast of the TS Eliot quote that “Poetry is not a turning loose of emotion, but an escape from emotion; it is not the expression of personality, but an escape from personality. But, of course, only those who have personality and emotions know what it means to want to escape from these things.” The more the narrator tried to suppress his feelings through the neutral tone he uses to describe the people and situations he encounters in Andorra, the more I sensed the intensity of the regret and longing that was buried beneath the surface, for good or ill. 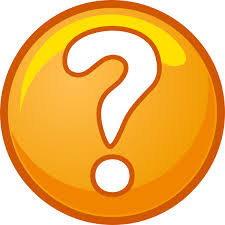 The novel turns in an unexpected direction as our main character becomes a suspect in a murder investigation and the new life that he has tried so hard to create quickly begins to fray at the edges. One of the epigraphs for a section of the novel is “small countries make delightful prisons” (James Merrill) and the setting that seemed so idyllic and full of light at the beginning of the novel begins to appear more like a trap. We fear that he will have to escape from this place that he has gone to precisely to escape from his former life. And then there is that moment above, the one that changes everything. To find out how, you will have to read for yourselves. Bio: Michalle Gould's first full-length collection of poetry, Resurrection Party, was recently published by Silver Birch Press. 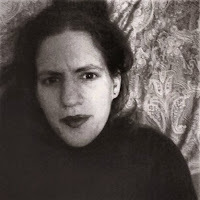 Her poems and short stories have appeared in Slate, New England Review, Poetry, American Literary Review, The Texas Observer, and other journals. She currently lives in Los Angeles, where she works as a librarian, and is in the process of researching and writing a novel set in the North of England during the 1930s.